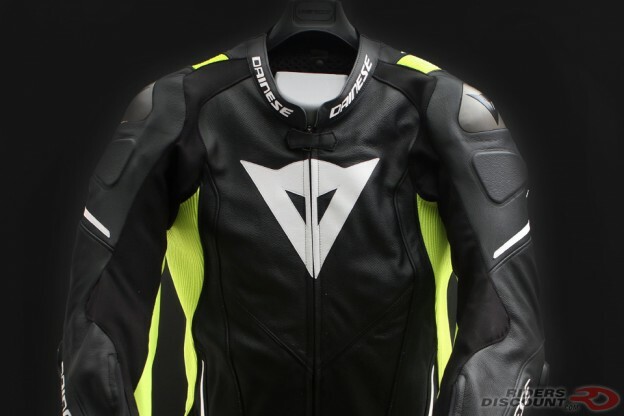 This entry was posted in News, Product Reviews and tagged Dainese, Dainese Laguna Seca 4 Perforated Leather Suit, Dainese Laguna Seca 4 Suit, leather suit, motorcycle suit, Riders Discount on June 18, 2018 by Riders Discount. 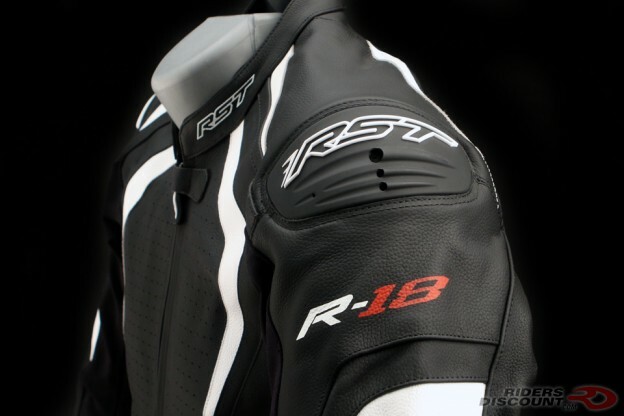 This entry was posted in Product Reviews and tagged leather suit, motorcycle suit, Race Suit, Riders Discount, RST, RST CPX-C Leather Suit, RST Pro Series CPX-C Leather Suit, RST Pro Series Leather Suit, RST Pro Series Suit, RST USA on November 18, 2016 by Riders Discount. 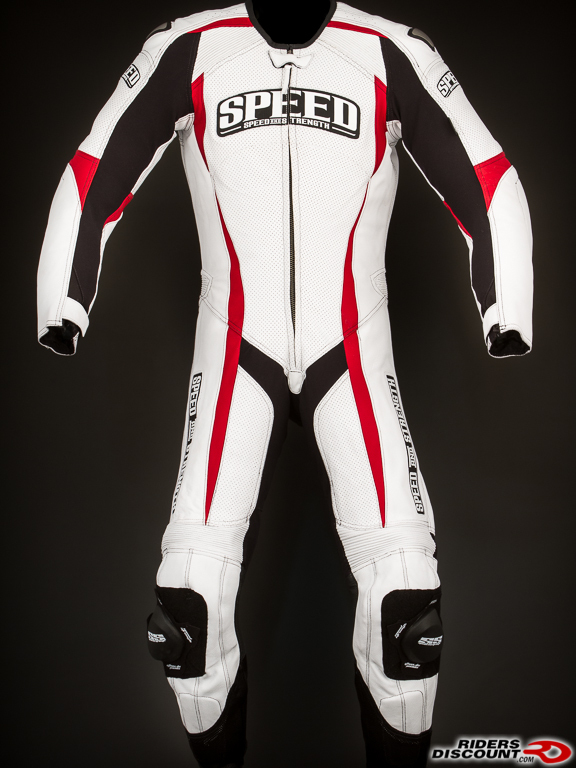 This entry was posted in Product Reviews and tagged 1pc suit, AMA American SuperBike, AMA Daytona SportBike, AMA Pro, AMA Pro Racing, leather suit, Motorcycle, Motorsport, Motorsports, Product Review, Racing, racing suit, Riders Discount, Road Racing, safety, safety gear, Sportbike on December 10, 2013 by Riders Discount. 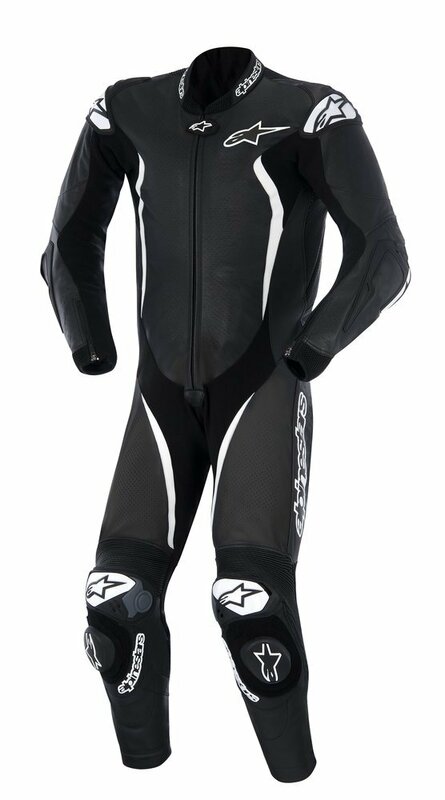 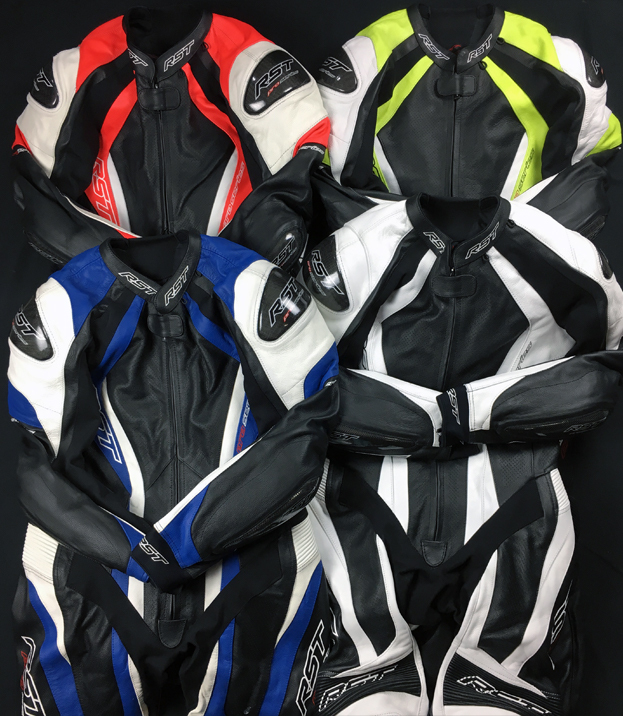 This entry was posted in Product Reviews and tagged 1pc leather suit, 1pc suit, Alpinestars, Atem, Leather, leather suit, Motorcycle, motorcycle gear, Motorsports, newly released, Product Review, Riders Discount, safety gear on October 10, 2012 by Riders Discount. 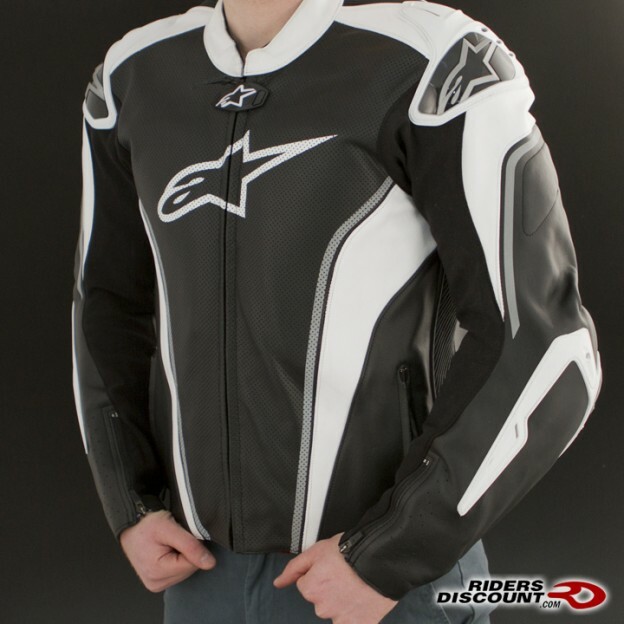 This entry was posted in Product Reviews and tagged 1pc suit, Alpinestars, leather suit, Motorcycle, Product Review, Racing, Replica, Riders Discount, safety, safety gear on August 8, 2012 by Riders Discount.